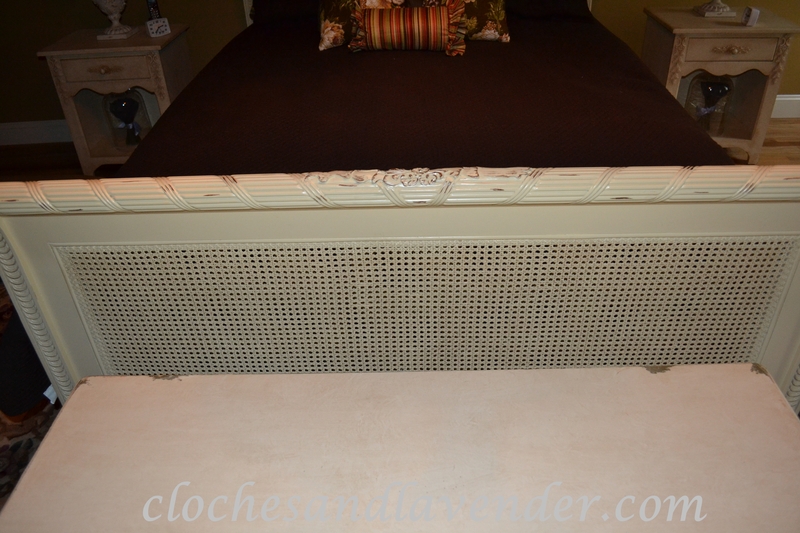 Found My Cane Bed – Finally! Hello, I hope everyone is doing well and had a nice weekend. Enjoy the Holiday today, for those that have the day off. As you know, everyone enjoys a relaxing bedroom. It’s our sanctuary and retreat after a long day. I have wanted a Cane bed for a few years now and after saving my pennies wisely, I finally made the purchase. I didn’t want to go too crazy because they can be very expensive, so I searched the internet until I found one that I was happy with and the price was not out of this world. 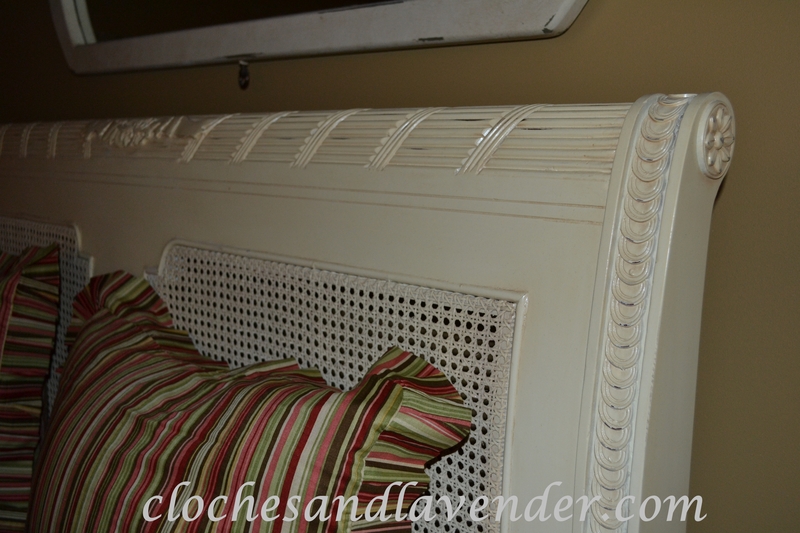 I love that the headboard is large in scale but not too large and it still makes our bedroom feel cozy. 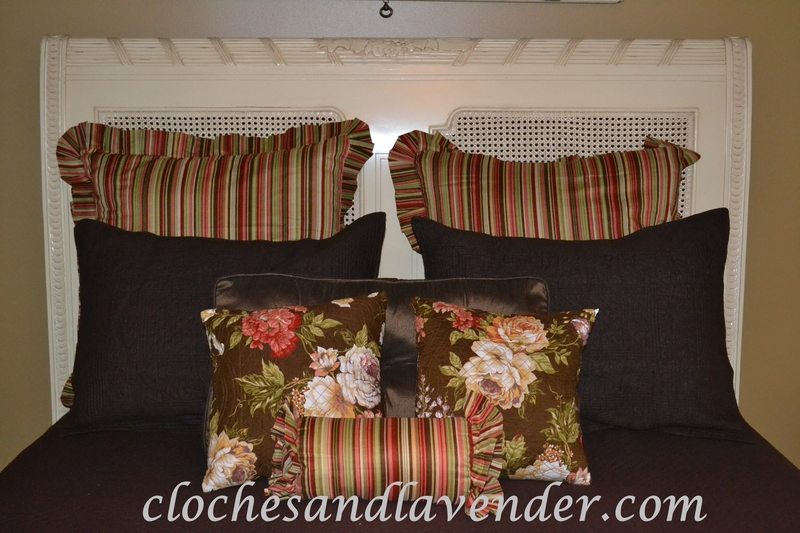 I purchased a new dust ruffle, some accent pillows and added those to the Matelassé quilt I had purchased a while back and saved for this occasion. The iron bed that used to be in our bedroom is now in the guest room. 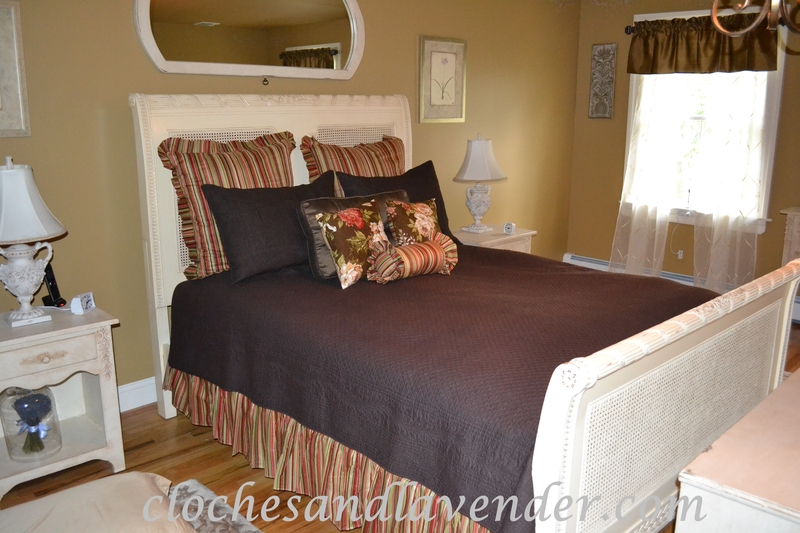 It makes the room look more open and matches with the toile bedding beautifully. It is a nice warm look. Thank you so much for the visit and the comment. I hope you will visit more often. Beautiful new bed! I love the little bit of floral details! The room looks beautiful with the new bed and bedding. It’s very pretty and I love your bed linens too! 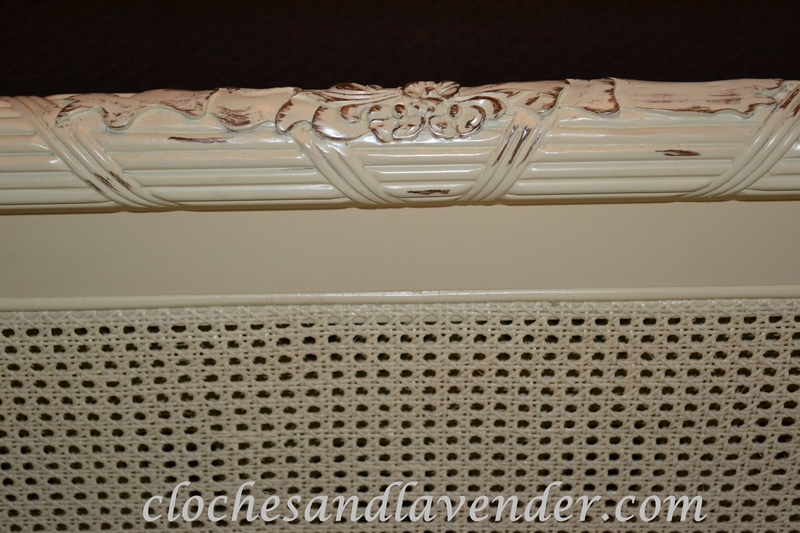 Your cane bed is stunning! I probably would have bought one too if I could find one locally, but we ended up purchasing a sleigh bed. Your linens are a wonderful color for autumn. Thank you so much, Donna, I was looking for a long-time. I am only 5’5” so no worries there but I love the bed. Thanks for your kind comment. I love your bed! It is absolutely gorgeous!!! !